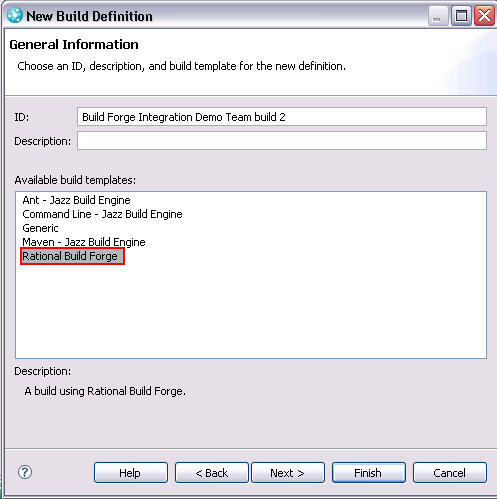 Jazz Community Site - Jazz Team Blog » IBM Rational Build Forge integration is now available! 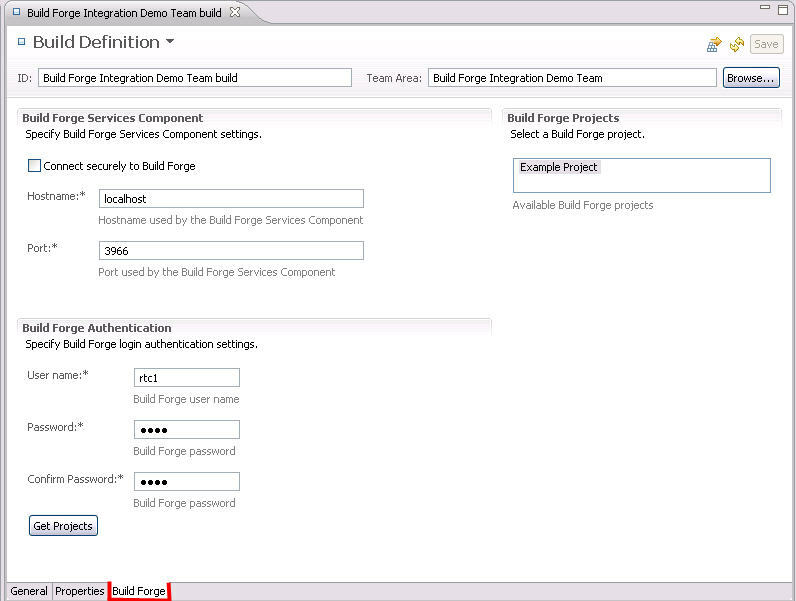 IBM Rational Build Forge integration is now available! When developers launch build requests from Rational Team Concert, corresponding Rational Build Forge jobs are started. Once the build is completed, the results are available directly in Rational Team Concert, or via bi-directional links that makes data available from both products. Through this tight integration, your Rational Team Concert users have an in-shell Rational Build Forge experience. See the IBM Rational Build Forge 7.1 Installation Guide for further details on installing and configuring the integration. To learn more, visit the IBM Rational Build Forge page on ibm.com. Correction to my own statement. You can publish more details about your builds via Rational Team Concert Build Toolkit but the first issue is still show stopper for me. Here are a couple of artilces on the current state of the RTC/Build Forge integration. The Permission issue mentioned above is fixed in the downloadable server-side plugin attached in the second article. The official delivery for the permissions fix will be in Build Forge 7.1.1.4.